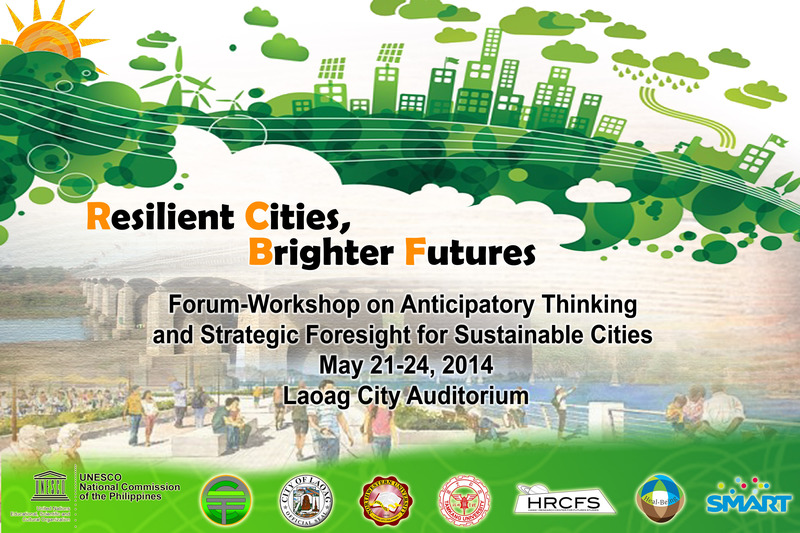 The Center for Engaged Foresight in partnership with the World Futures Studies Federation, Philippine Center for Foresight Education and Innovation Research, Northwestern University and the University of Northern Philippines will hold its second city futures workshop to explore plausible and preferred Philippine women city futures on June 25-27, 2015 at the University of Northern Philippines, Vigan City. 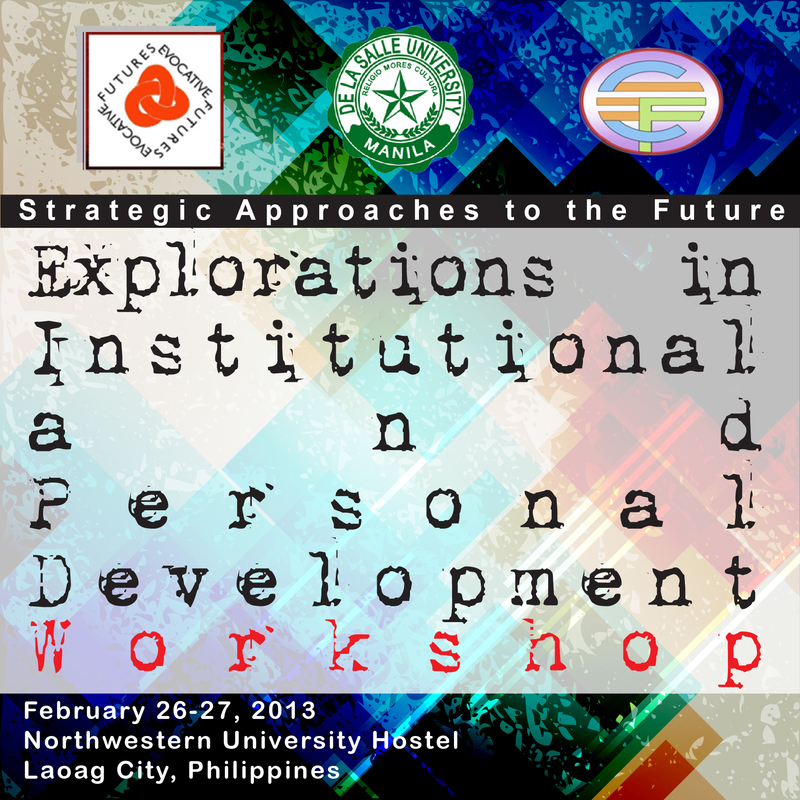 The UNESCO Social and Human Sciences Sector, the UNESCO National Commission of the Philippines, the Center For Engaged Foresight in collaboration with the City Government of Laoag, Northwestern University Laoag, Tamkang University Taiwan, the Hawaii Research Center for Futures Studies, the International Society for Heal Being Studies, South Korea and SMART Communications Philippines will hold the first forum-workshop on anticipatory thinking, strategic foresight and city governance to explore, imagine and create preferred futures of Philippine cities on May 21-24, 2014 at the Laoag City Auditorium. 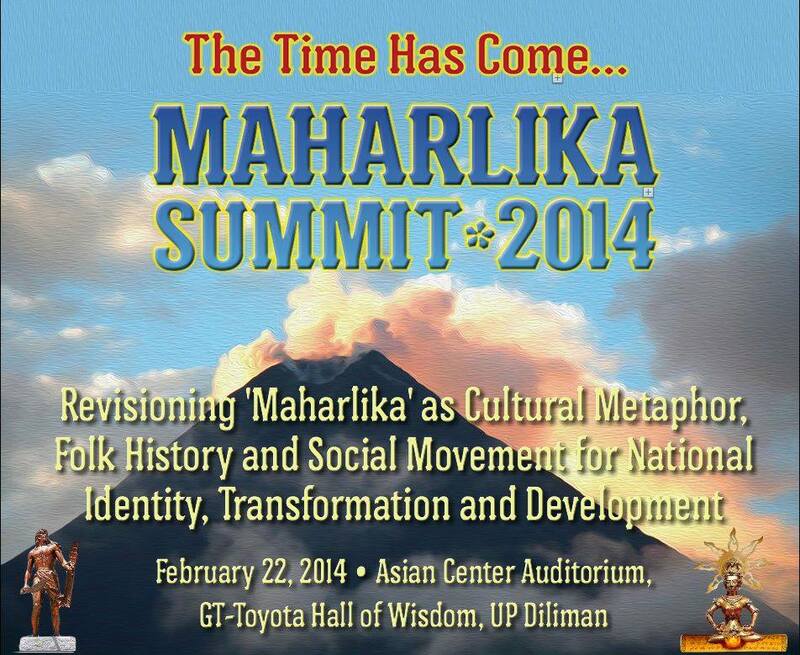 The Center for Engaged Foresight was invited to present at the plenary for the Maharlika Summit “Revisioning Maharlika as Cultural Metaphor, Folk History and Social Movement for National Identity, Transformation and Development” at the Asian Center Auditorium, GT-Toyota Hall of Wisdom, UP Diliman on February 22, 2014. CEF will share an analysis using foresight methods to deconstruct and anticipate some plausible scenarios for Maharlika. 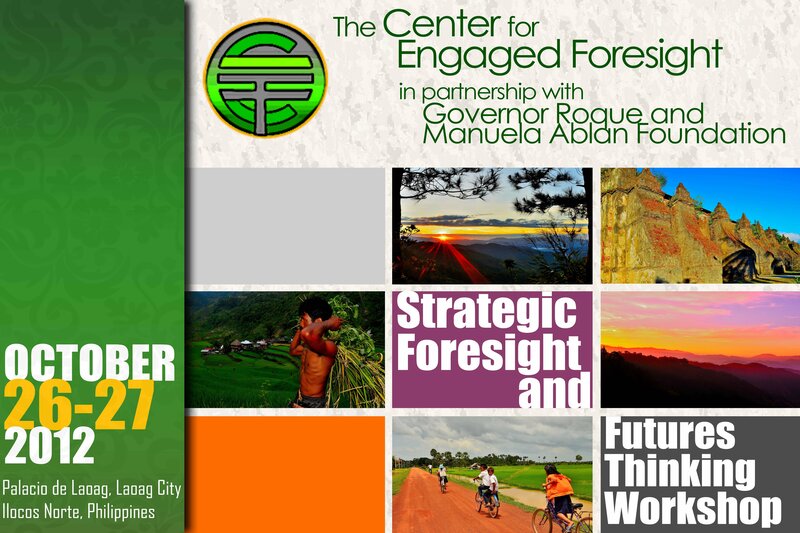 The third in the CEF’s series of Futures/Strategic Foresight courses, this event will take in place in the City of Makati, National Capital Region, Philippines in March of 2014, on theme “Looking Back, Looking Around, Looking Forward: Strategic Foresight for Adaptive Response and Renewal”. The Center for Engaged Foresight paper What lies over the horizon? 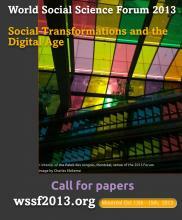 Scenarios for the Social Sciences in the era of digitization and social transformation was accepted for presentation at the World Social Science Forum October 2013 in Montreal, Canada. CEF is excited to engage, share, and network with scholars from across the world to address the ways in which digital technologies are being developed and used to understand complex changes in social transformation. The forum is set to explore digital technologies positive and ambivalent outcomes to social sciences and social transformation as well. The Center for Engaged Foresight is joining the Courage Workshop: Mastering Ourselves and Rebuilding Society organized by the MISSION (Movement of Imaginals through Initiatives, Organizing and Networking). 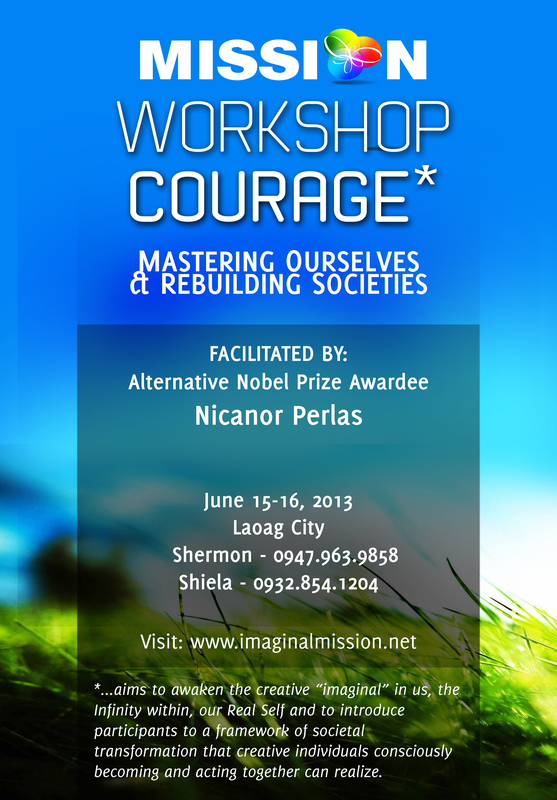 The workshop will be facilitated by world renowned civil society leader, book author and environmentalist Nicanor Perlas. Nick Perlas is a Right Livelihood Recipient (also known as the Alternative Nobel Prize) and former Philippine Presidential Candidate. The event will be held on June 15-16, 2013 at the Department of Environment and Natural Resource Office, Conference Room, Laoag. Strategic Approaches to the Future: Knowledge Creation and Exchange Propagated by Technology Forum at the Yuchengco Hall, De La Salle University, Manila on Feb. 23, 2013. The Center for ICT for Development College of Computer Studies and the Research and Advanced Studies Office of De La Salle University will hold a futures thinking and information communication technology forum on Feb. 23, 2013, Saturday morning at the Yuchengco Hall, De La Salle University, Manila. The forum is organized to explore the futures of knowledge creation and exchange and to anticipate possible challenges in a world enhanced by cyber space, digital technologies, and social media. The forum will unpack the Deleuzian rhizomic model of knowledge creation using technology, communication and futures thinking as contexts. The transformational role of ICT, the need to devise sustainable strategies and strategic foresight in education and research will be explored by guest scholars and panels from Australia and the Philippines. The Center for Engaged Foresight participates as a member of the guest panel. To cap the University of the Philippines Manila’s 40th Social Science Week Celebration, Prof. Dennis Morgan, futurist and professor at Hankuk University, Seoul, South Korea, the Center for Engaged Foresight and the Department of the Social Sciences will hold a strategic foresight lecture for the graduate students of the Graduate School of the Arts and Science of UP Manila. The Forum will explore ways on how Filipinos can “indigenize futures thinking.” The how do we construct our futures will be discussed. The forum will be on Feb. 9, 2013 2-5 PM at the College of Arts and Sciences Alumni Conference Room. Envisioning the future is something that we all regularly do. We like to anticipate or forecast the future by creating models and scenarios rooted in the empirical and the critical. Our future outlook in most cases is shaped by our life perspectives, social contexts, and personal experiences. In recent times, however, with the advent of technology, one has to digest vast amounts of information to be able to determine the issues that might shape our individual and collective future. 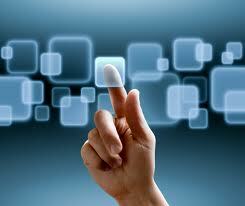 While data and technology is useful, there are other issues that are beyond or outside current paradigms. These may, if properly explored, provide new inputs and could, if applied strategically, transform how we create knowledge, strategy, plans, and budgets. In a world that is experiencing rapid shifts in culture, social patterns and mindsets, the way individuals perceive and interpret the world (worldviews) plays a significant role in strategic development. The inner signals of change and the need to construct a sense of self are an emerging narrative and approach in institutional and personal development. The importance of authenticity, creativity and self-transformation is expected to drive growth in the 21st century. This two day workshop will impart some of the most powerful exploratory devices, concepts, and strategies in strategic futures practice. It aims to capacitate individuals and organizations to explore many aspects of their future. 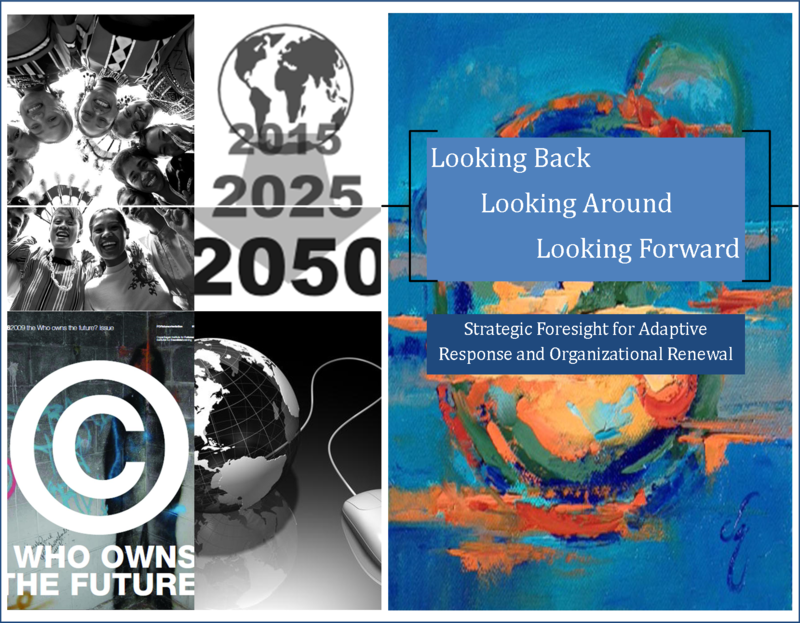 The focus is to enable participants to design their own personal and institutional pathways and enhance their foresight capacities for adaptive response and strategic renewal in their organizations. The Center for Engaged Foresight, De La Salle University Manila, Futures Evocative Australia and the Gogol Project collaborates and happy to invite everyone to join and learn from each other! For inquiries email please email us at engagedforesight@gmail.com or contact us at 0947-963-9858. From 29 January to 02 February 2013, thousands of people (and millions more thru tri-media) will converge in Davao City, Philippines to see the glowing contours of such a world. 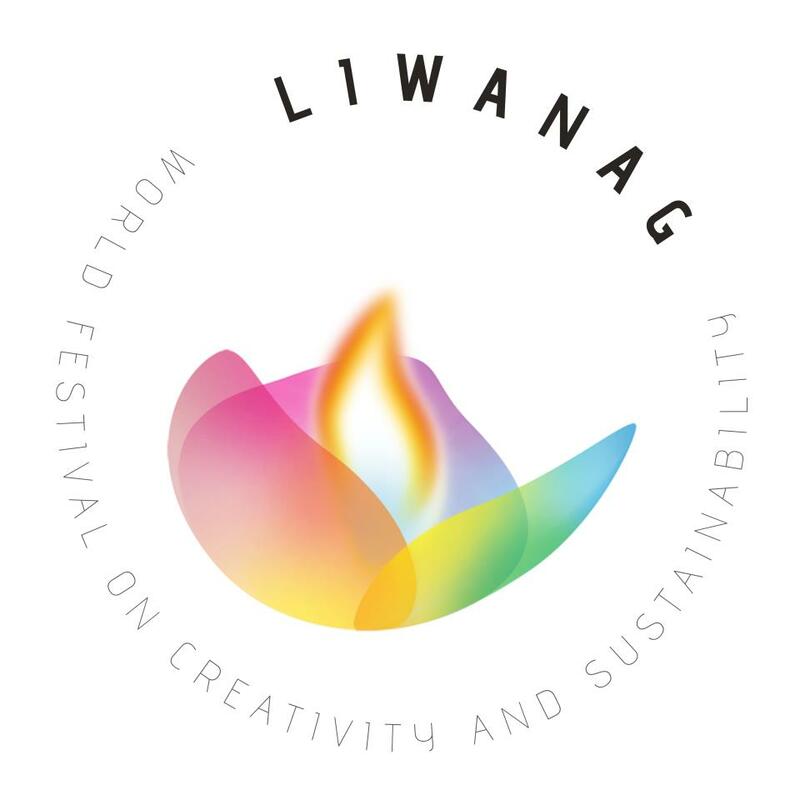 Liwanag will showcase brilliant, heart-centered initiatives in all dimensions of sustainability: ecological, economic, cultural, political, societal, human, and spiritual. Our hearts will pound with resonance, excitement and Love as we start to truly see and experience this diversity of inspiring initiatives. For these initiatives, taken together, are the elements of the future world that is alive and growing amidst us today. The Center for Engaged Foresight supports the Liwanag World Fest initiative and will join others in the effort to create an alternative Philippine and World futures. The CEF is excited to participate and forge network with exceptional individuals and visionaries around the world. The CEF will facilitate a workshop on futures generation thinking, causal layered analysis and social foresight in the five day event. Agrarian reform communities (ARC) face an uncertain future. Recent reports indicate that around 115 ARC all over the Philippines are facing threats from La Nina, drought, urbanization, migration, land issues due to inconsistent and unclear land policies, increasing poverty, etc. The gains that the CARP program had in the last twenty years are constantly being challenged by human (social, political, cultural and environmental) and nature-made (climate, weather) factors. 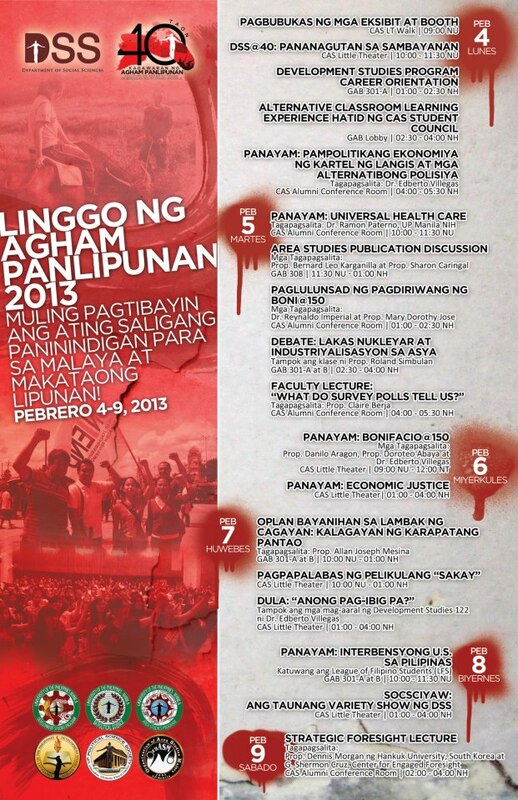 Questions like what is the future of agrarian reform communities considering these threats? and what is the impact of the CARP expiration to ARC communities? are some of the big questions emerging in a post-CARP Philippine agrarian decade. This workshop aims to introduce long-term thinking and social foresight tools and techniques to municipal agrarian reform officers, project managers, development specialists and community leaders of the Department of Agrarian Reform of the province of Ilocos Norte. The purpose is to enable participants and ARC beneficiaries to explore, anticipate and negotiate possible futures. Recent reports and emerging trends suggest an increasing significance of indigineity to culture, development and foresight processes. The impact of indigenous communities and cultures are transforming and expanding socio-political and economic opportunities in “first peoples” nations and societies. The indigenous culture and the future that was narrowed down by the flattening of the world has re-emerged with greater audibility in the national and global arenas. Their voices, their images, their worldviews and myths continue to influence how people and societies create alternative images of the future. The indigenous foresight workshop will impart futures thinking and social foresight methods to the indigenous community of Sarangani to explore and create alternative futures. In the celebration of the Muna To heritage and the 9th MAWF Sunrise Festival, the Maharlika Artists and Writers Federation, the Provincial Government of Sarangani and the Center for Engaged Foresight will hold an indigenous community foresight forum and workshop for the indigenous people of Sarangani. The Center for Engaged Foresight will join other foresight colleagues from around the world to imagine, inspire each other and innovate ways to make better futures happen. The Asia-Pacific Foresight Conference, to be held in November 16-18, 2012, in Perth in Western Australia, is a third conference of its kind. The earlier two were held in Sydney and in Melbourne. These events have been enormously energising for our global community of professional futurists. The highly dynamic and demanding field of foresight develops rapidly and these events allow us to share notes and learn from each other. Over the last ten years we have seen a proactive foresight being applied more broadly and deeply within businesses, not-for-profit organisations, academia and governments. It is becoming well understood that ‘foresighteering’ is the way to achieve strategic designs – in vision, strategy, product, policy… – for flexibility, creativity and a sense of purpose in a rapidly changing world. It is the dawn of the 21st Century. New technologies are profoundly impacting on work, community and our institutions. We face unprecedented ecological challenges. Science, new sensibilities and mindsets are ushering in rapid cultural change. Are we prepared for the changes to come, or sleepwalking into a tsunami? Strategic Foresight is a practice whose purpose is to support people, communities, and organizations in envisioning and creating the futures they value and aspire to. Strategic Foresight enables a deepened understanding of the landscape of potential changes, that allows proactive and flexible responses, innovations and strategies in the face of uncertainty and rapid change. This two day workshop will impart key concepts, methods and organizational strategies in strategic foresight that will enable participants to begin building practices for strategic renewal, adaptive response and purposeful direction setting in their organizations.